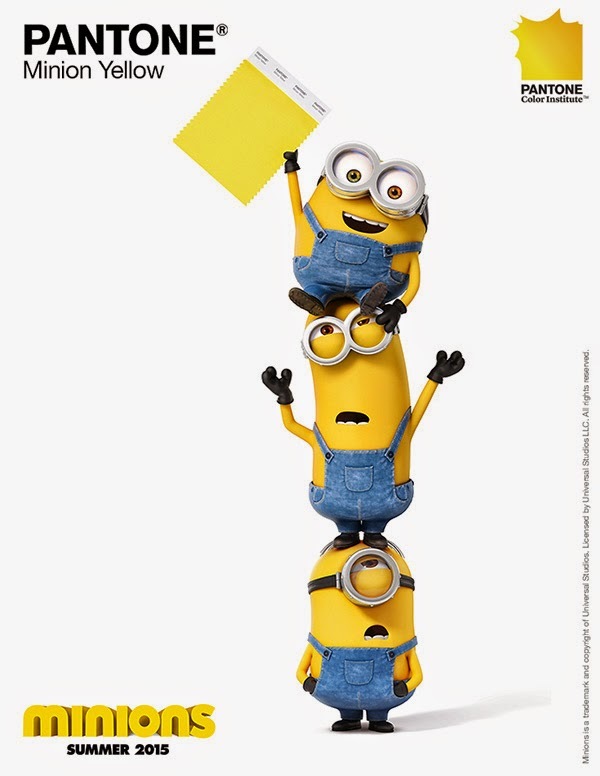 This may not be earth-shattering news but PANTONE just came up with Minion yellow, a color designed to represent the sweet and subversive characters from the movie Despicable Me and the upcoming Minions prequel. 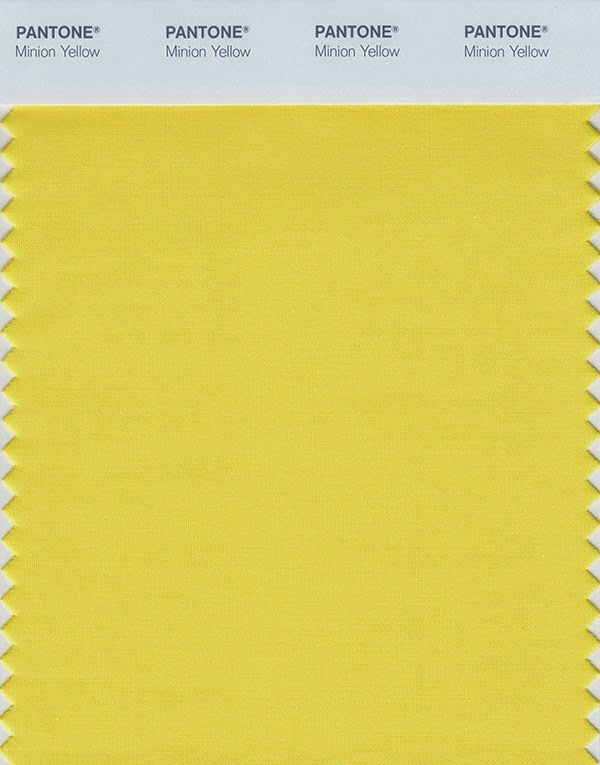 According to PANTONE, the color "is an illuminating, energetic, friendly and fun-loving yellow shade that immediately calls out to you." Color is contextual and right now there is a desire for colors that are more vibrant and uplifting. This is especially the case with the yellows, so given the worldwide popularity of the Minions, it seemed only natural to name a color after a character for the first time in our history. When developing the color, we worked directly with the animation team at Illumination, and we thoughtfully considered the characters' aura to ensure PANTONE Minion Yellow is the exact right hue.